Center hours are Wednesdays, from 11:00 AM to 1:00 PM and Thursdays, from 6:00 PM to 8:00 PM. As we are staffed by volunteers, please call before coming. If you would like to schedule an appointment to come at another time please leave a message on our answering machine. 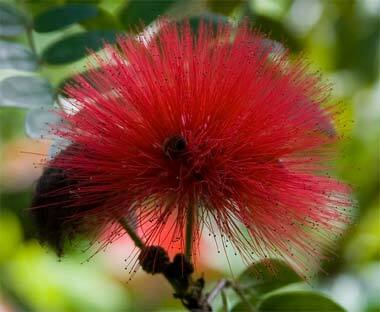 To subscribe to our free monthly public newsletter via e-mail, click HERE. To receive a hardcopy of the newsletter, go to Contact Us for phone numbers, local mailing and e-mail addresses. For more information about Eckankar, The Path of Spiritual Freedom, see the official main site of Eckankar at www.Eckankar.org or call 1-800-LOVE GOD, or write ECKANKAR, P.O. Box 2000, Chanhassen, MN 55317-2000, U.S.A.
For a free book and CD, Spiritual Experiences Guidebook: Past Lives, Dreams, Soul Travel and More... please call 1-888-LOVE-GOD or visit www.spiritualexperience.org. If you live in another area other than Hawaii, there is probably an affiliate in your local area. See the Eckankar Around the World page to locate an affiliate near you. Spiritual experiences. Have you had one? Check out the video below and listen to individuals sharing their spiritual experiences and how their lives were uplifted and transformed. Get your free copy of the book, ECKANKAR—Ancient Wisdom for Today! Please feel free to browse Eckankar's quarterly online newsletter at www.SpiritualWisdomJournal.org. You can read current and past issues containing inspiring articles, uplifting stories, and dynamic spiritual exercises. A free subscription to the journal via email is also available from the site. Do you have spiritual questions you are seeking answers to? You may be interested in checking out the official Eckankar Blog (Eckankarblog.org). Read how others have had their spiritual experiences validated and gained a greater insight as to how God's love works in our daily lives. Eckankar also sponsors an Animals Are Soul Blog (www.animalsaresoul.blog) which has real-life stories of how God's love for all life is manifested through the gifts of divine love that animals bring to all of us. Love is the keystone of ECK: God is love, ECK is love, the Holy Spirit is love, and you are love. This is what you are trying to achieve in your realizations. As you rise to the higher states of consciousness, you become not a greater servant of God, but a greater channel of love to all life for the Divinity which is, in whatever way you see or know IT. The teachings of Eckankar are the teachings of love. And with love comes compassion, understanding, wisdom, and freedom. Membership in Eckankar is available for those who wish to take their spiritual studies further. Members receive printed monthly lessons from the spiritual leader of Eckankar, Sri Harold Klemp, the Mahanta, the Living ECK Master. These lessons can be studied privately at home or with others in spiritual study (Satsang) classes. If you want to go deeper in your spiritual studies, you may wish to visit an new orientation class to be held on Tuesday, May 21, from 5:30 pm to 7:00 pm, The Eckankar Center of Hawaii, 1056 12th Ave, Room 201 in Kaimuki (Oahu). This class comes with yearly membership in Eckankar but you don’t have to be a member to visit the class one time to see if it is right for you. Please call toll-free 1-800-618-1999 and leave a message. Someone will be happy to get back to you. More information is available at the membership page on the official main site of Eckankar. 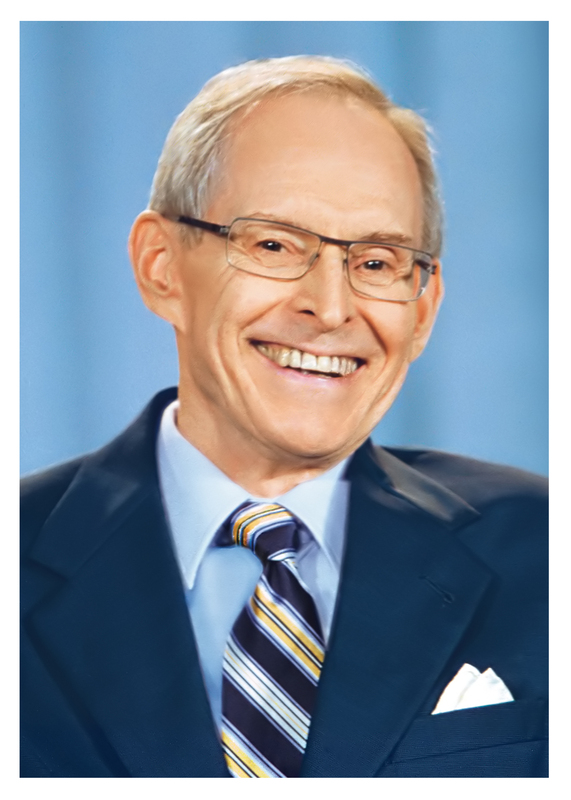 Harold Klemp is the spiritual leader of Eckankar today. He was raised on a Wisconsin farm and attended divinity school. In the 1960s, he found the teachings of Eckankar.In 1981, after years of spiritual training, Harold Klemp became the Mahanta, the Living ECK Master. Short videos clips of him speaking about dreams, past lives, Soul Travel, health and healing, and relationships can be viewed on the official main site of Eckankar, www.Eckankar.org. If you would like to know more about his role as spiritual leader, his writings and wisdom, you might be interested in reading one of his many articles or books. are trademarks of ECKANKAR, P.O. Box 2000,Chanhassen, MN 55317-2000 U.S.The opinions expressed in this site are those of the writers and not necessarily those of ECKANKAR or the Mahanta, the Living ECK Master, Sri Harold Klemp.